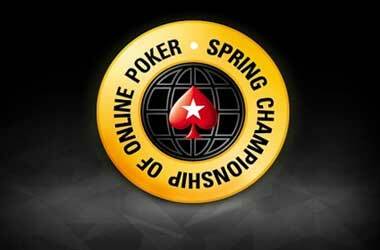 PokerStars recently announced that it is reducing the buy-in of its Sunday Million event. 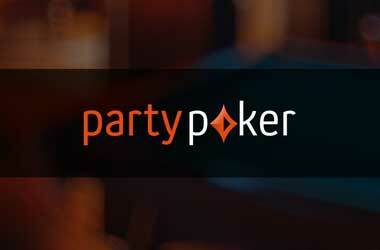 From $215, the buy-in will now come at a much lower price of $109. The massive reduction now means that the online poker giant will have to draw a minimum of 10,000 players each week to hit the $1 million guarantee. 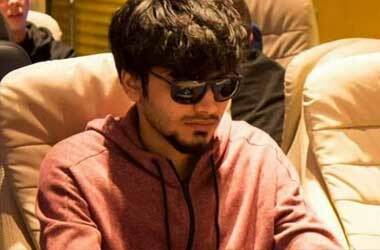 PokerStars is leaving the other Sunday flagship events such as the Sunday Marathon, the Sunday Storm, and the $22 buy-in Mini Sunday Million which features a guarantee of $150,000 unchanged. 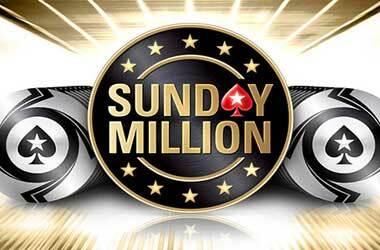 The Sunday Million event sticks to single re-entry, with players starting with 10,000 chips in 12-minute levels. 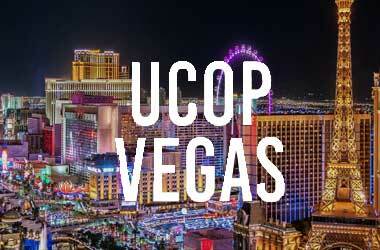 The starting time still stays at 6 pm and late registrations will last for 3 hours and 15 minutes. The top prize is reported to remain at $100,000, but the complete details of the payout structure are yet to be announced. 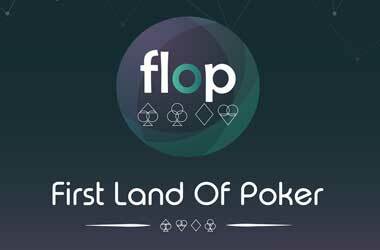 The $215 version would have carried a first-place prize of just over $150,000 occupying 13.5% of the total prize pool, while the second and third spots would have respectively taken 9.5% and 6.6% of the total guarantees. A min-cash was projected to be around $335 in the original buy-in. 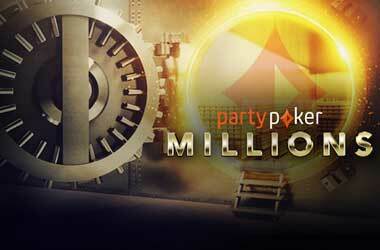 The first Sunday Million event took place on March 6, 2006 and has been going on for almost 13 years. 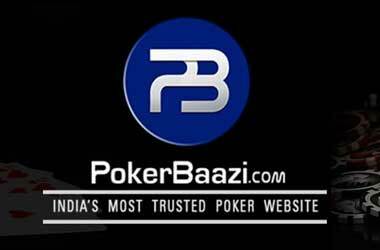 During that 13-year period, PokerStars went through a lot, including dealing with Black Friday, the passage of the Unlawful Internet Gambling Enforcement Act (UIGEA), exiting the US, as well as regulatory changes being introduced in the European poker markets. Through the years, the event has remained pretty much the same, though there have been “anniversary editions” that featured occasional half-priced buy-ins. 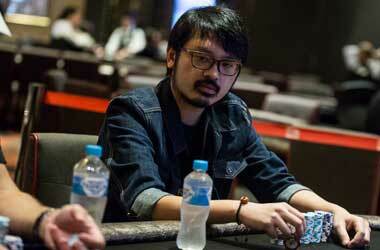 To reach the $1 million prize pool, the original $215 buy-in Sunday Million usually managed to attract 5000 players. With the big change kicking off on Jan 27, more players will be able to take part and PokerStars is expected to hold numerous satellites to hit the 10,000 target. 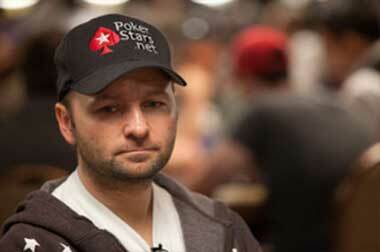 Should PokerStars achieve the required number of players, it will generate slightly higher revenue from $75,000 to $90,000. With such a marginal difference, the reason for the buy-in drop may have something to do with the online poker giant’s desire to allow more players to engage in the Sunday action. 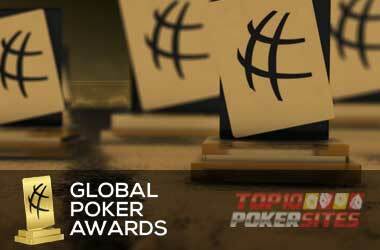 No other online operator at present is hosting a $1 million GTD weekly tournament. With the latest change announced, we will wait and see whether the online giant hits its targets or ends up suffering an overlay.